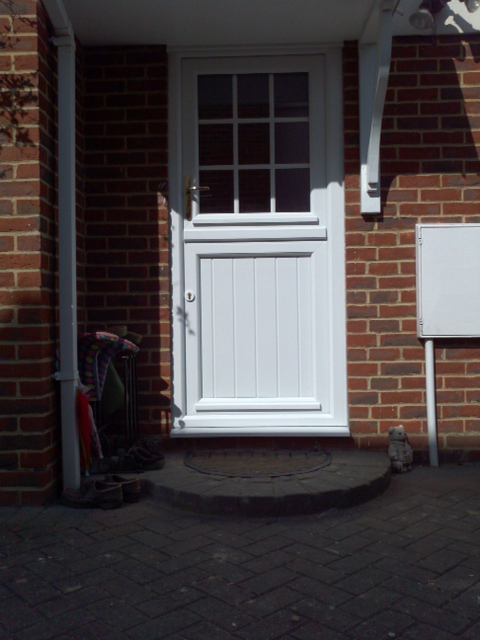 PVCu stable doors are a great alternative to timber farmhouse-style doors. 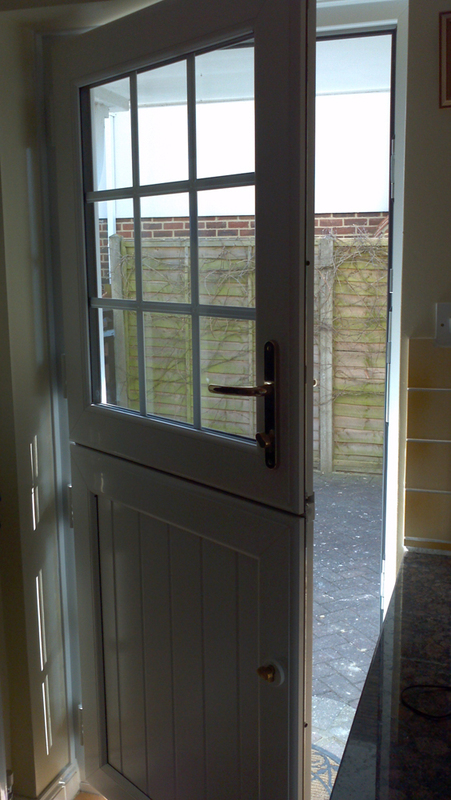 They are becoming more popular in modern properties too, for homeowners that want the flexibility of having the top door open and bottom door closed. 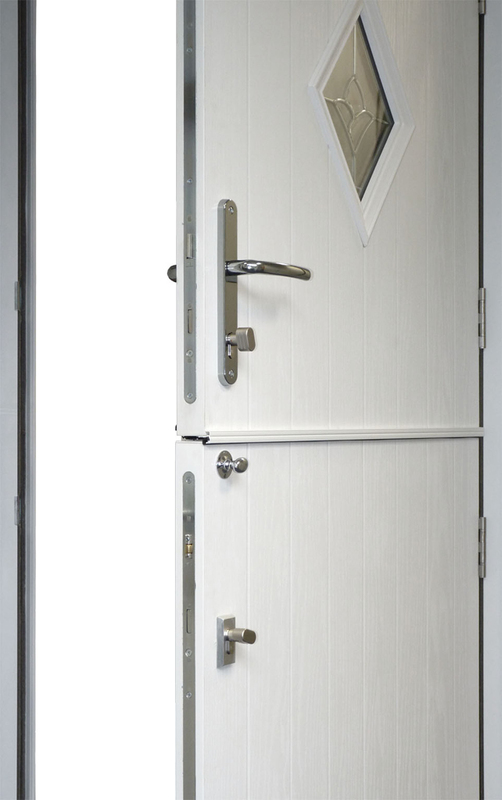 Our PVCu stable doors combine great design with high-performance for the perfect stable-style entrance door. 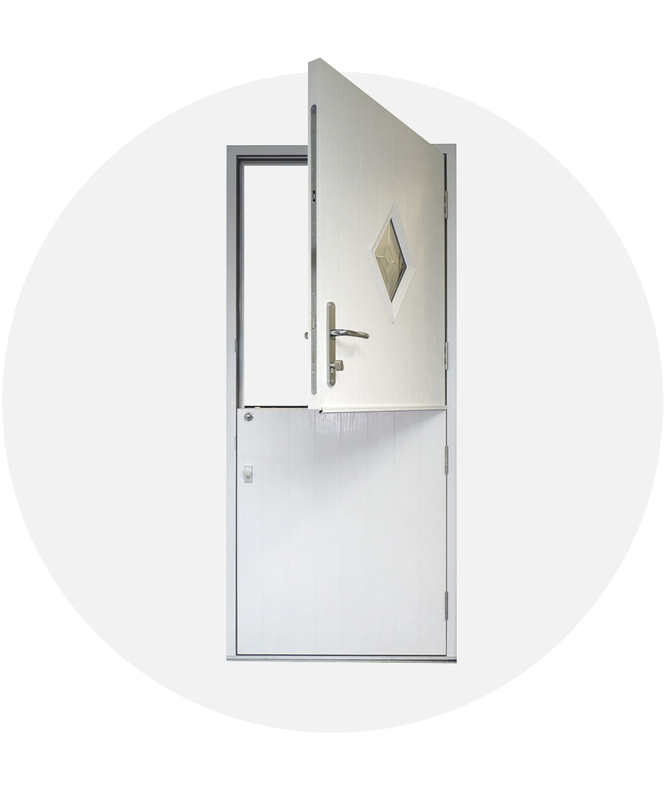 If you’re looking for supply-only PVCu stable doors, Framexpress is the place for you. We’ve been supplying the trade with Profile 22 PVCu windows and doors since 1998. 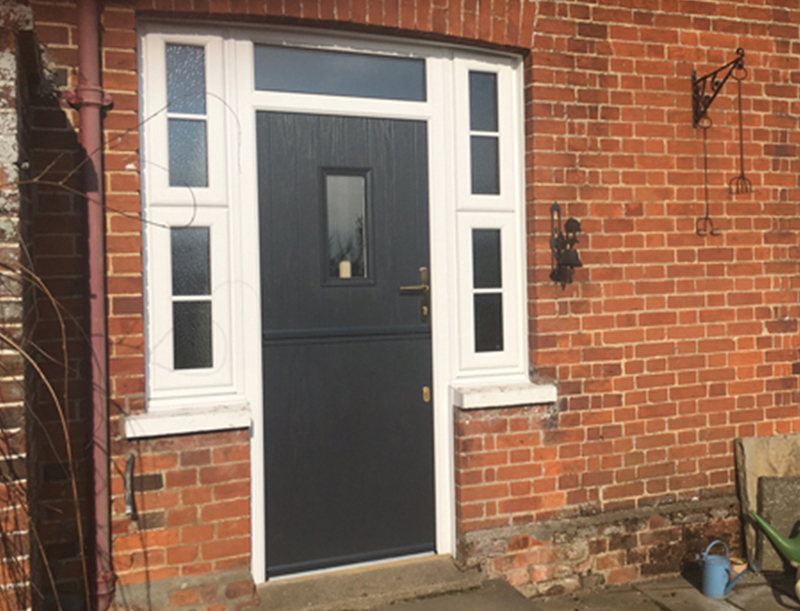 We offer a full, matching suite of PVCu windows and doors, so you can offer full-house retrofits to homeowners. 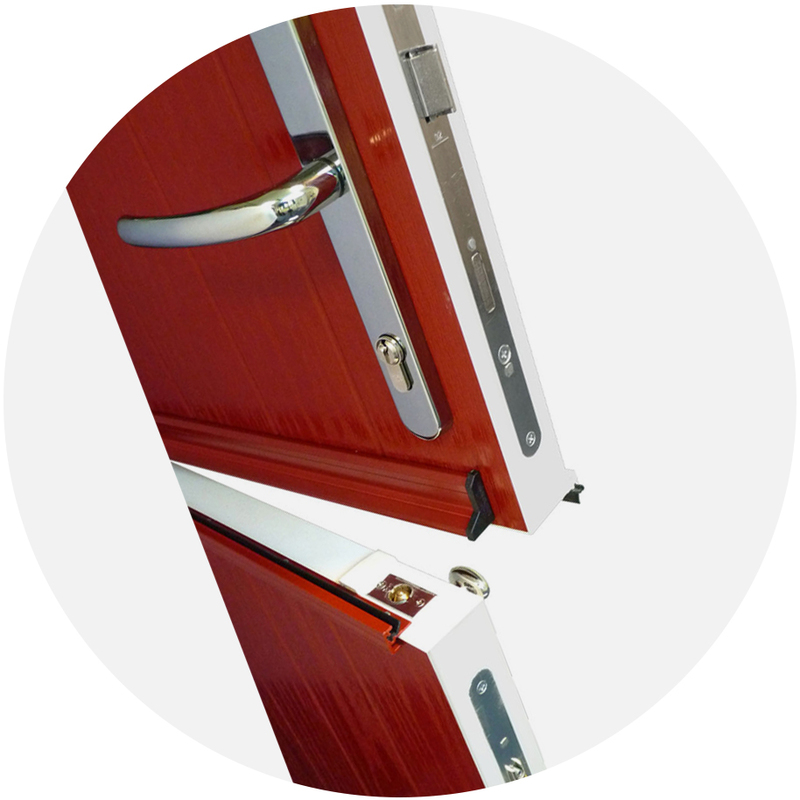 As with all our PVCu residential doors, PVCu stable doors are fitted with high-security multi-point locking mechanisms and 3* cylinder locks. 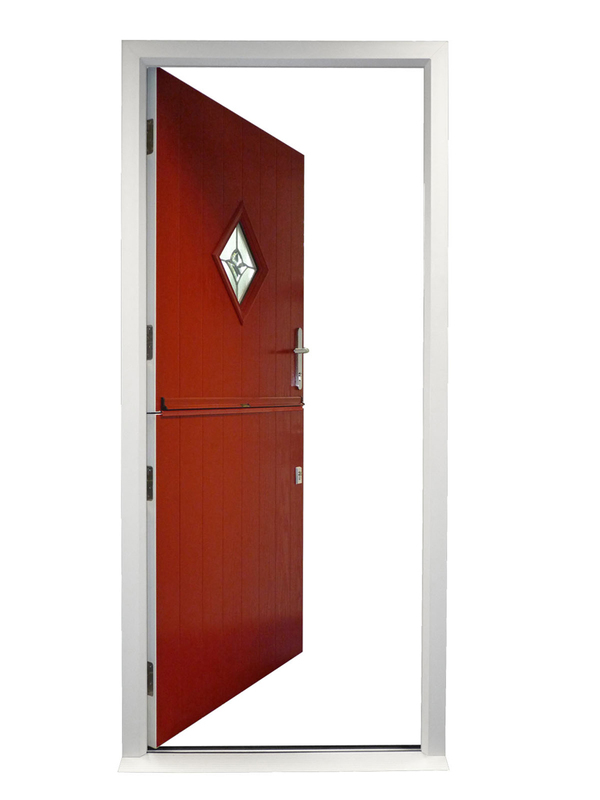 Framexpress stable doors are PAS 24 certified and are also fitted with a Fuhr thumbturn bolt for additional security. 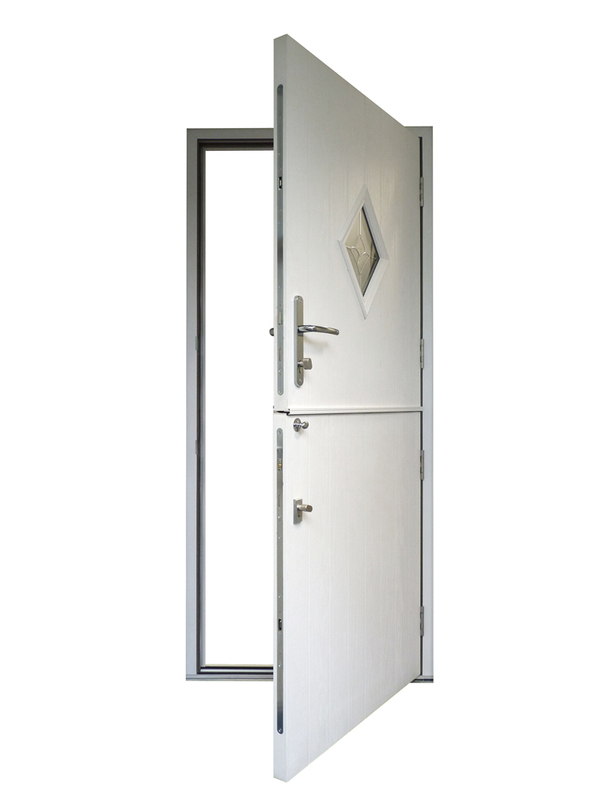 If you’re looking for Secured by Design stable doors, there is the option to upgrade to the Police Preferred specification by using choosing laminated glass, security chains and spyholes for entrance doors – talk to our team for more information. Stable-style doors offer a really traditional design feel, so it makes sense to offer hardware options that give the perfect finishing touches. 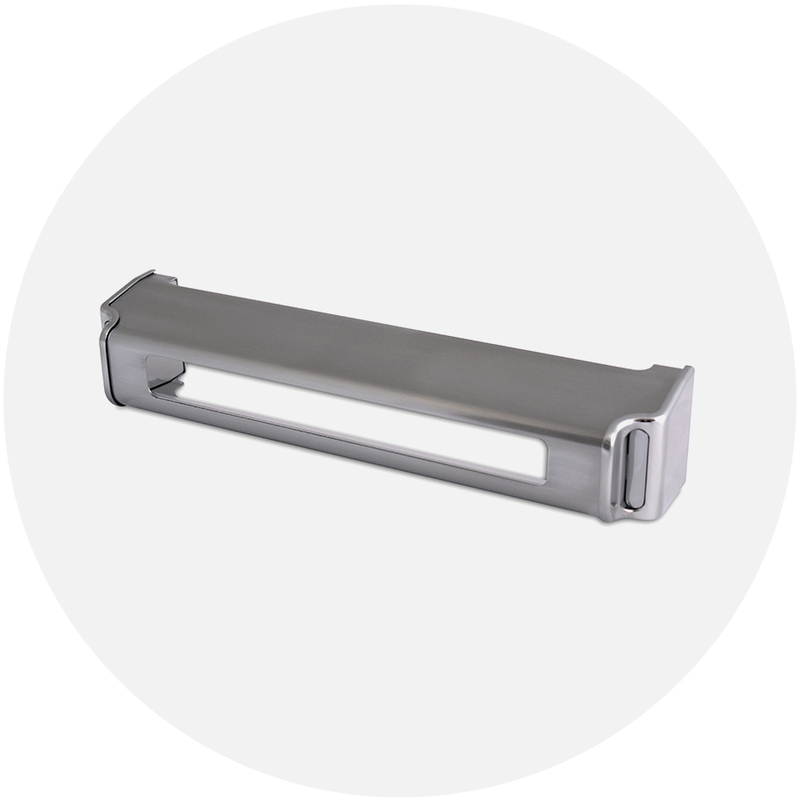 Our lever handles from Fab ‘N’ Fix are fully tested and are available in a full range of modern and traditional-style finishes, such as Black, White and Gold. For modern twist, there’s also the choice of Satin or Chrome. 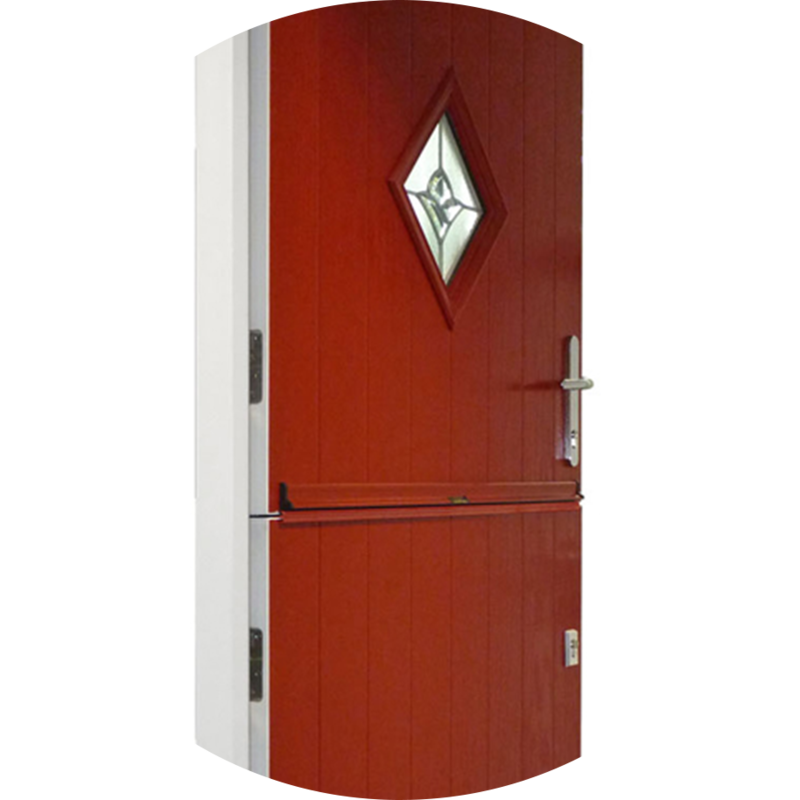 Your customers can also choose from a range of doors knockers, numeral and letterplates as well as additional security hardware, like spyholes and security chains.